TotalCard’s Identity Manager Software allows campuses to create customized student and faculty ID cards that can be used throughout the TotalCard system for payment, tracking and validation. The flexible badging software is included with every TotalCard campus purchase and gives you the ability to easily design and create credentials. 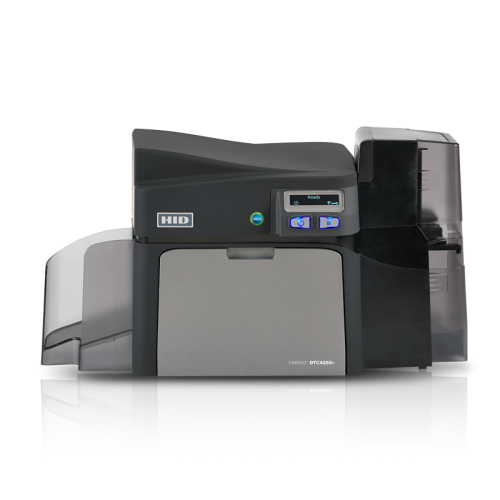 • Read pre-encoded smart cards during the print process and automatically assign card numbers directly to student or faculty accounts. 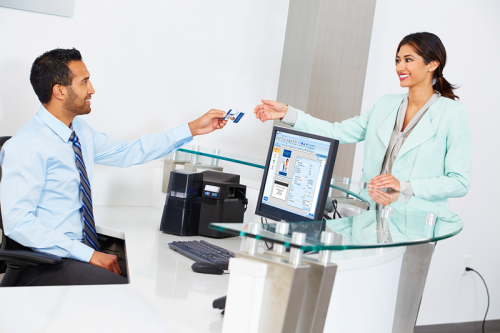 • Capture photos of cardholders for validation in other Total Card applications.